Without water there is no life. In the most basic way water is a gift to us and to modern living. But water can also be a nuisance when it deviates from it’s allotted space, pipes, and into our homes and businesses. When water moves from where it should be to where it shouldn’t we begin to have serious problems that needs professional help to address. 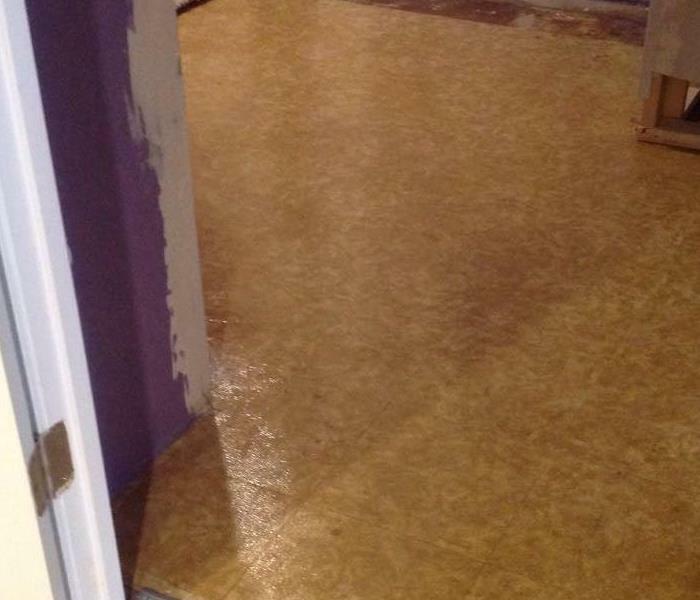 Our SERVPRO of East Raleigh/Zebulon team exists to address water damage fast and with skill. We help families and businesses all over the greater Wake County area including Garner and Knightdale. We live and work in this community too; we might even be neighbors. As a locally owned and operated business, SERVPRO of East Raleigh/Zebulon is close by and ready to respond to your flood or water damage emergency. We are proud to be an active member of the Raleigh community and want to do our part to make our community the best it can be. Why Choose SERVPRO of East Raleigh/Zebulon? When water damage strikes, a fast response is critical. Day or night, Raleigh residents and business owners can expect us to respond immediately to your water emergency. 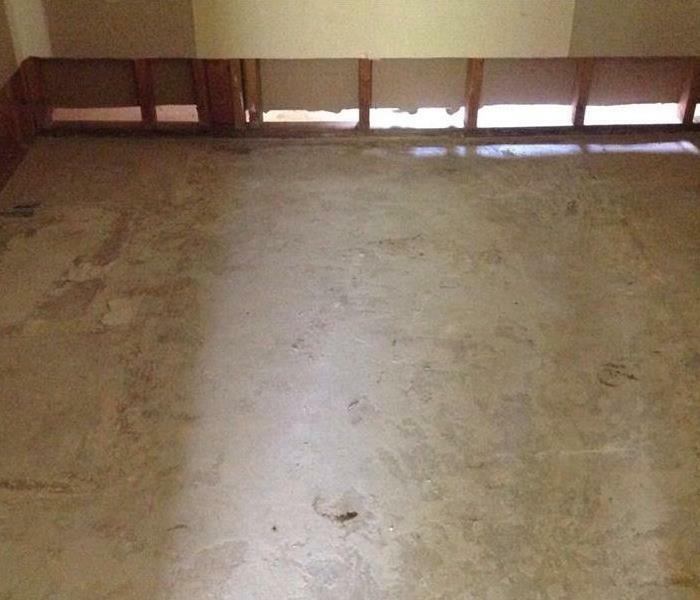 SERVPRO can handle any size water damage. When your in need of a restoration job give the professionals a call. We are here to help.